When you work with the Gator Blinds team you can be sure that you are getting the best in Winter Garden shutter company services. 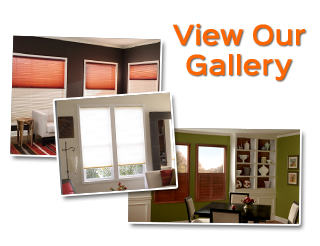 Since 1999, we have been the premier Orlando shutter company choice for all your window treatment needs. 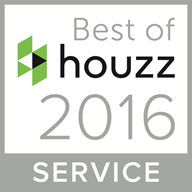 We don’t believe in providing anything less than 100% customer satisfaction for every single one of our clients. The only way to get the quality results that we do is by taking pride in the work we do. It also helps that we are able to offer the lowest in pricing, too. In fact, that means that we are able to provide you with the same high quality, brand name products as the competition but for as much as 35% lower costs. Stop by our showroom or give a call to set up your free, in-home consultation. Let’s get started today so you can have your new, custom window treatments in just about two weeks! 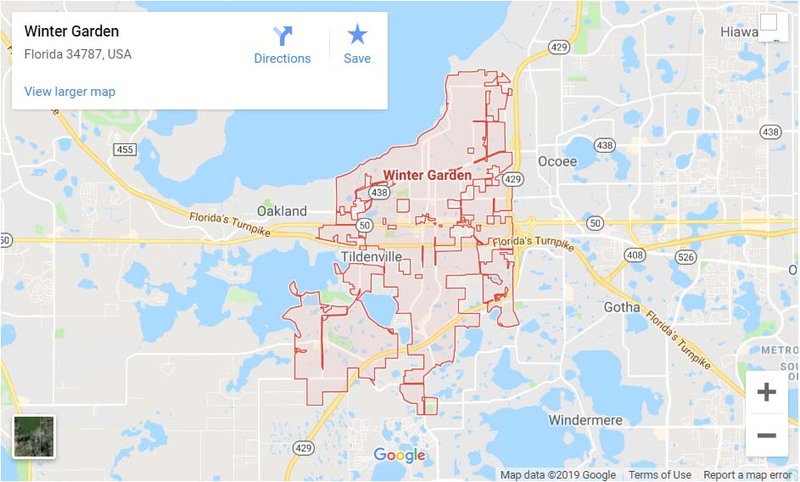 When you make the decision to move forward with the shutter company you pick for your Winter Park home, you should be able to feel confident that you are making the best choice. We have only your best interest in mind and intend to make sure you are 100% satisfied. We believe that going above and beyond should be the norm not the exception. We take this line of work seriously and it shows in the results we get and that includes thinking of every last detail. Which is why we are the name that you can count on for offering things like free temporary shades while you wait for your custom ones. Let us work with you and show you in person how we earned the reputation we have. 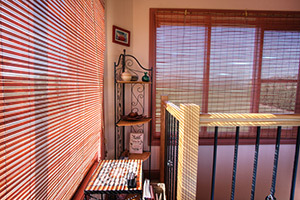 So what about your need for blinds, shades and drapes? Well, the good news is that we can help with that as well. Let us meet with you in order to show you what we have to offer and help you make the best choice possible. Don’t just take our word for it; let us show you all that we have to offer you. 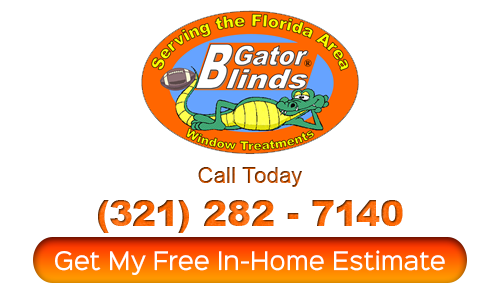 When it comes to all of your Winter Garden shutter company service needs, you should give Gator Blinds a call. There is no reason to go any place else. Nor is there any reason to settle for anything but the best when it comes to your home. If you are looking for a Winter Garden shutter company providing window treatments then please call 321-282-7140 or complete our online request form.